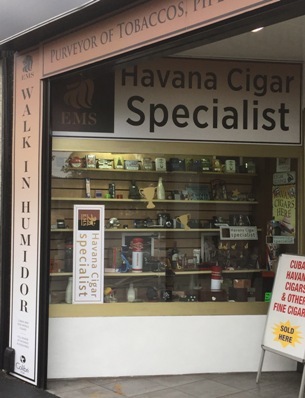 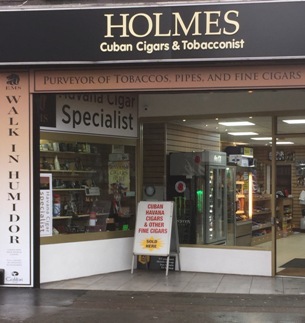 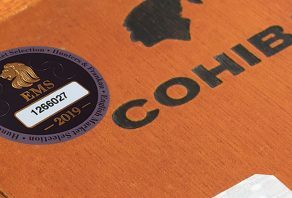 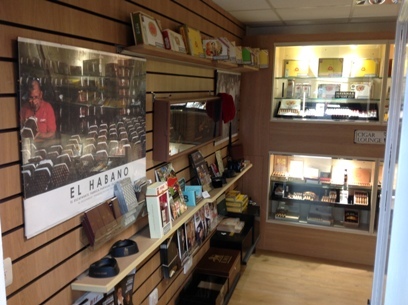 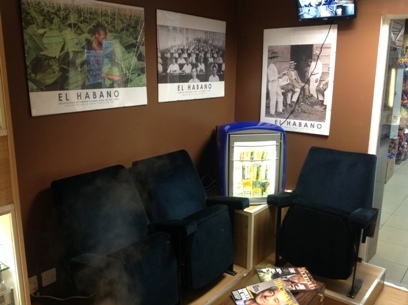 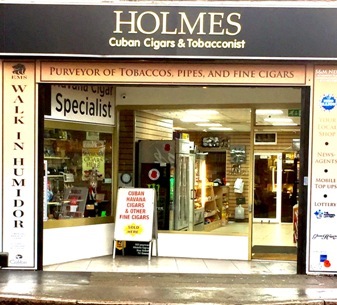 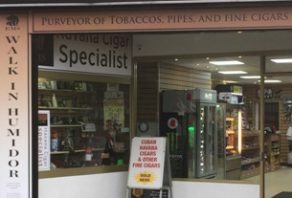 Holmes Cuban Cigars has moved premises in order to meet the growing demands of their Havana cigar business and is now located at 61 Market Place, Long Eaton, Nottingham, NG10 1JQ. 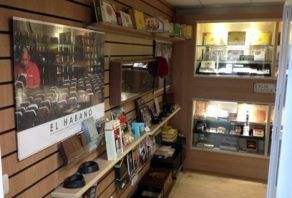 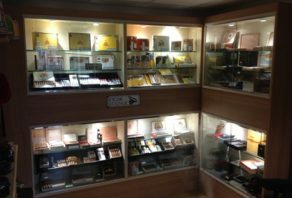 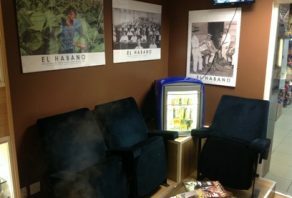 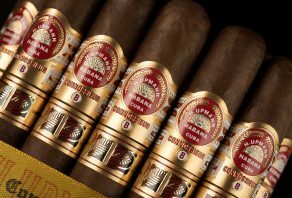 With the move comes an increased range of Havana cigars, a purpose built walk in humidor, a sampling lounge and a wide range of smoking accessories. 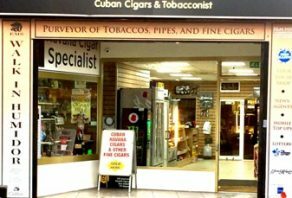 “We have been trading in the cigar arena for over eleven years at our old premises and we have now out grown it. 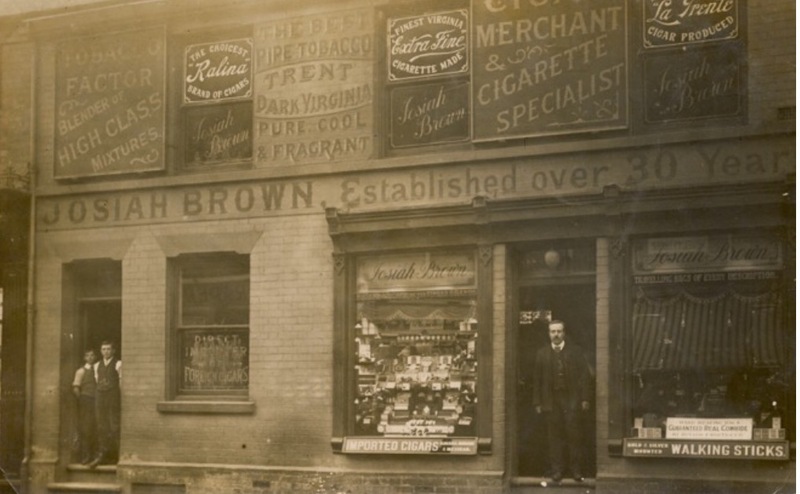 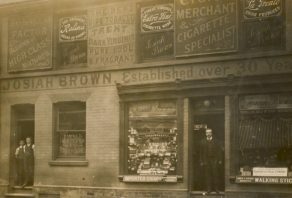 We merged our business with established tobacconist Josiah Brown, who had been a tobacconist in Long Easton for over 150 years. 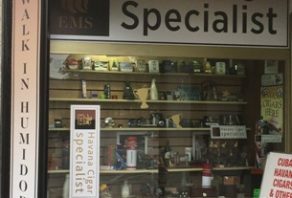 You can also contact Sonny directly on 01159 726 783 or 07877 303 512. 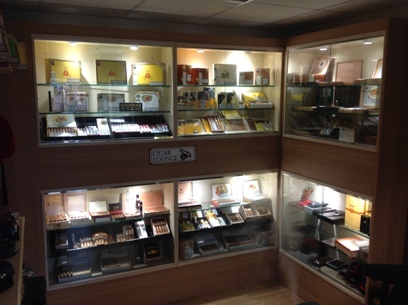 Sonny, Maninder and Snoopy look forward to seeing you soon.